Unknown Animated Heroines pt.1. 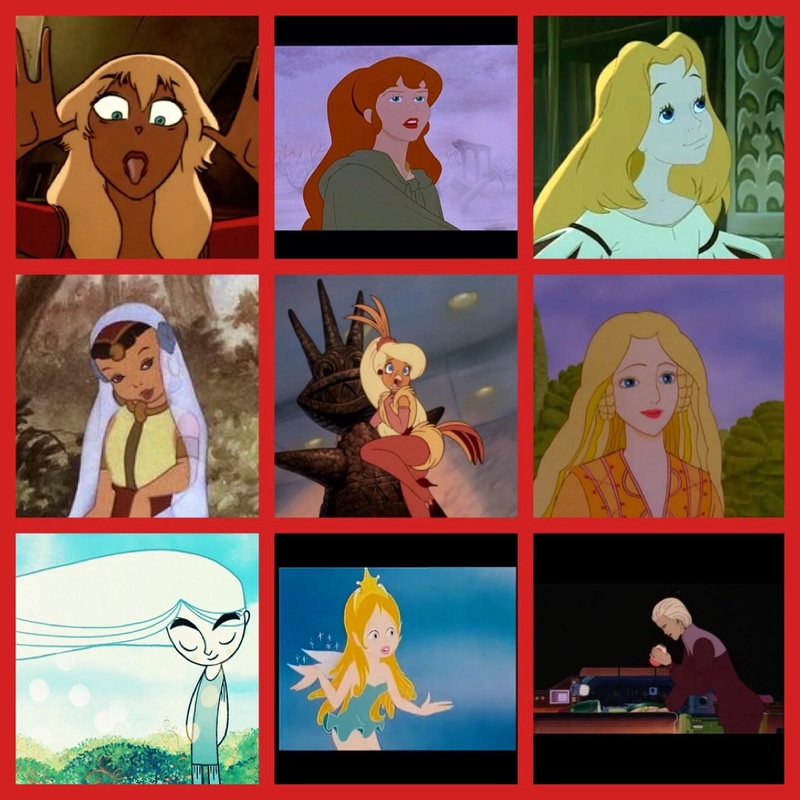 Angel - Rock & Rule Daria - Princess And The gisantes Greta - Little Longnose Zelia - The pag-awit Princess Goldie - Rock A Doodle Melisande - The Flight Of Dragons Alsin - The Secret Of The Kells Fairy reyna - The Magician's Hat Belle - Time Masters. HD Wallpaper and background images in the pagkabata animado pelikula pangunahing tauhan babae club tagged: photo.